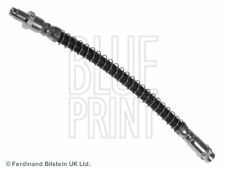 New Cupro-Nickiel Rear Left and Right brake pipe to Vauxhall Vivaro 2900 L.V.B From 2000 to 2014 RHD-LHD Vehicle. Next day post 2 class Royal mail signed for. Free delivery in UK and Midlands. VAUXHALL VIVARO Platform/Chassis (X82) 1.6 CDTi Platform/Chassis Diesel 05/2014 on FWD 16 115 85. VAUXHALL VIVARO Platform/Chassis (X82) 1.6 CDTi Platform/Chassis Diesel 05/2014 on FWD 16 140 103. VAUXHALL VIVARO Platform/Chassis (X82) 1.6 CDTi Platform/Chassis Diesel 05/2014 on FWD 16 120 88. OPEL 4409164, 4416297, 91166506, 93853917. VAUXHALL 91166506, 93853917. OPEL VIVARO A Platform/Chassis (X83) 2.0 16V Platform/Chassis Petrol 08/2003 on FWD 16 120 88. OPEL VIVARO A Platform/Chassis (X83) 2.0 CDTI Platform/Chassis Diesel 01/2006 on FWD 16 90 66. 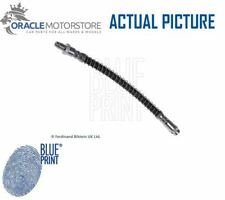 2x Brake Hoses (Pair) Rear ADZ95323 Blue Print. 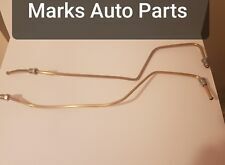 Part Number ADZ95323. 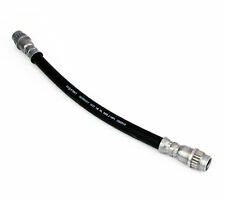 Function Brake Hose. 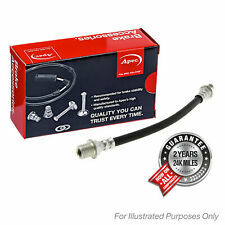 Brake Engineering BH778739. Cross references. Fitting Position: Outer; Fitting Position: Left Rear; Fitting Position: Right Rear.